Established in the year 1940, RDBL Enterprises Pvt. Ltd. is widely known to be one of leading Wholesale Trader of Timber Lumber, Veneers Ply, Laminated Ply, MDF Particle Boards, Plywood Boards and many more. 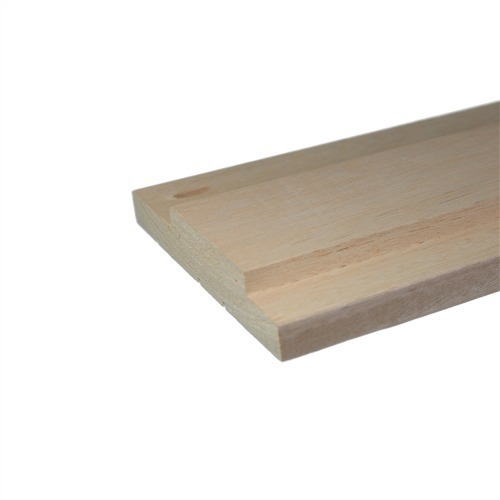 We offer a wide range of Timber Lumber, Veneers Ply, Laminated Ply, MDF Particle Boards, Plywood Boards and many more.